At York Hearing Clinic, our professional, caring staff is here to help you live your best life. If you are feeling isolated from your world due to a hearing loss, we are here to provide you with solutions for your individual needs. 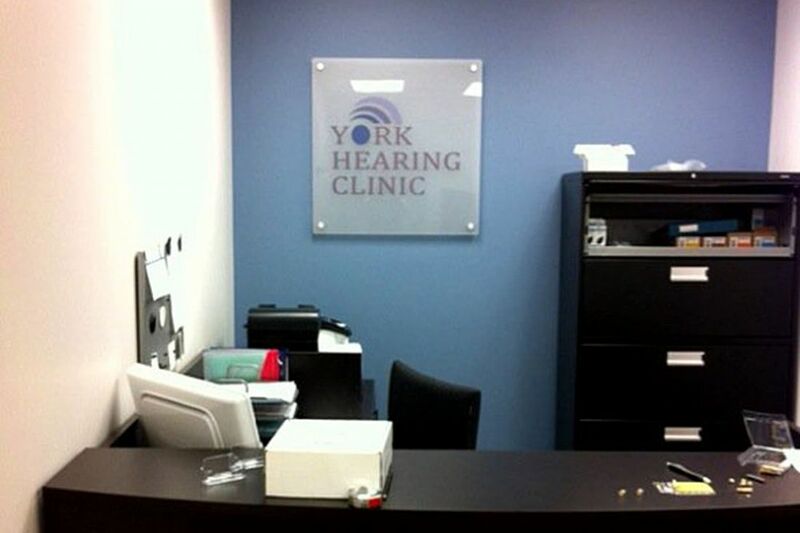 We will work with you to find the right fit for your hearing loss and lifestyle. We look forward to meeting you!